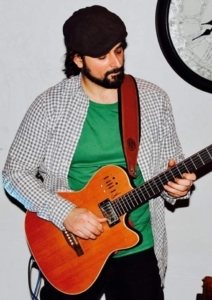 Tony Alosi has been singing and playing Solo guitar at venues in the Philadelphia Tri State Area since 2000. He performs top 40 and timeless classics in a unique soulful way. Smooth textured powerful vocal tones and fiery fusion guitar permeate his live performances.